Charles Xavier is back! And he has a plan. He's going to save the world - whether the world likes it or not! But Charles may have made the greatest mistake of his life: Proteus, one of the most terrifying adversaries the X-Men have ever faced, has returned as well! But evil doesn't always know it's evil. Still reeling from their narrow escape from the Shadow King and the loss of a crucial ally, how will the mutant heroes face an enemy with the power to remake the world? 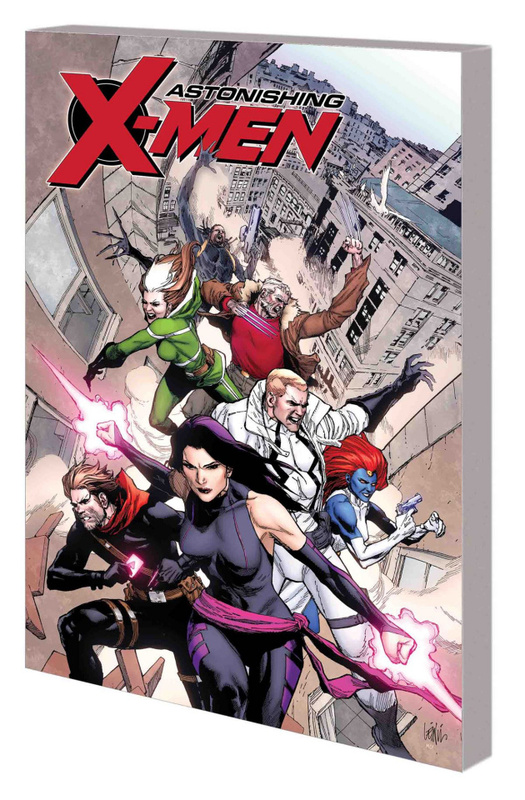 As a reality storm batters London and its inhabitants, Psylocke must decide between trusting the mysterious man called X and letting her beloved city fall into ruin. Meanwhile, with the fate of the planet at stake, the X-Men choose their field commander for the looming battle against Proteus! Collecting ASTONISHING X-MEN (2017) #7-12.